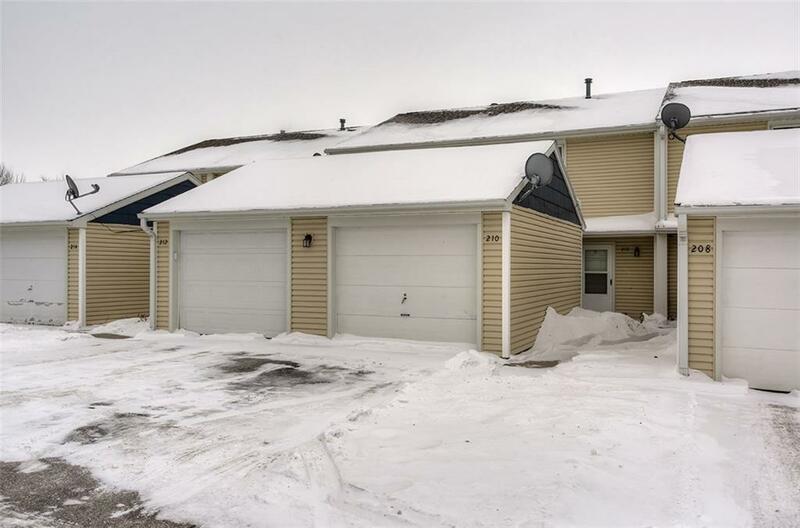 This 3 bedroom, 1.5 bath condo is easy living with maintenance free amenities. Beautiful kitchen featuring white cabinets with brushed nickel hardware and granite counter tops. Stylish flooring throughout the main floor. Patio. Swimming pool. Listing provided courtesy of Re/Max Real Estate Center. © 2019 Des Moines Multiple Listing Service.